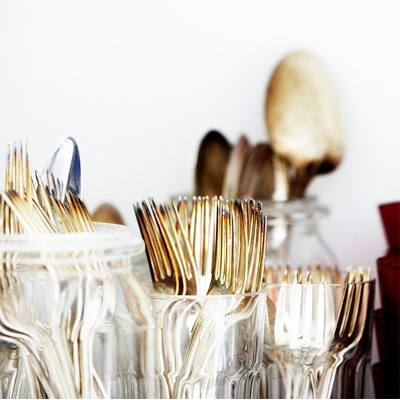 Recently, I have become completely obsessed with gold flatware. 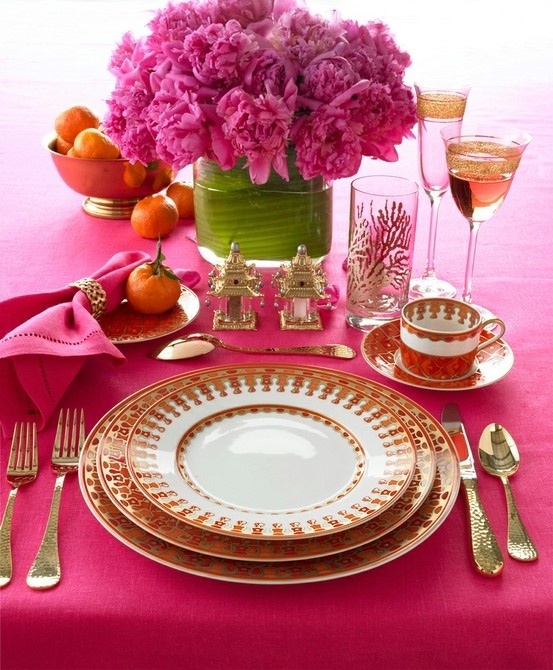 It's elegant, chic, and a little glitzy- adds that perfect pizzazz to your table! 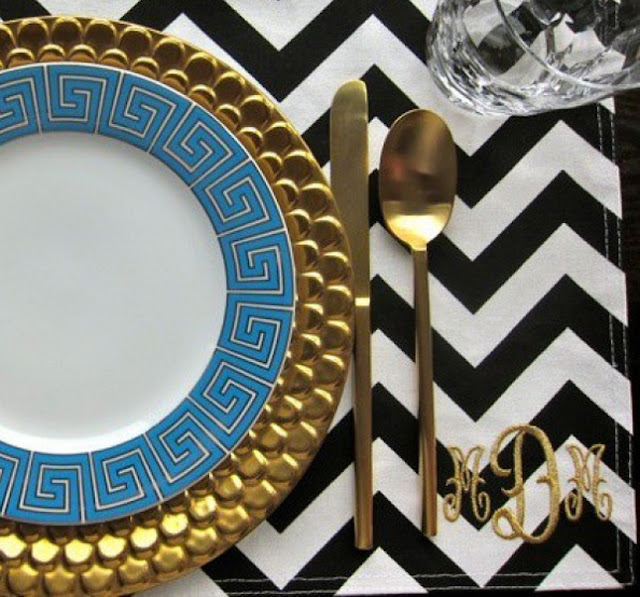 I've seen images for months now (on pinterest, of course) that feature gold flatware and immediately thought what an unexpected surprise! I've abandoned the notion of traditional silver pieces and am adding a gold set to my Christmas wish list. Actually, I may have to pick up a set before Christmas so I can set my table with it! 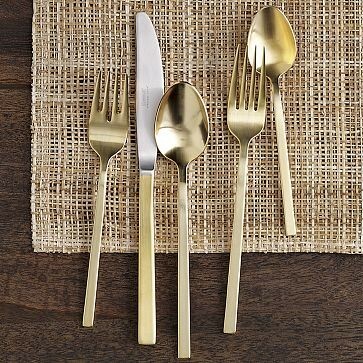 Thoughts on gold flatware? Is it your cup of tea or are you sticking with silver? The West Elm one is calling my name! Absolutely in love with gold flatware, too! I think when I get my "grown up" set, that's what I'm going for! You've got me converted! 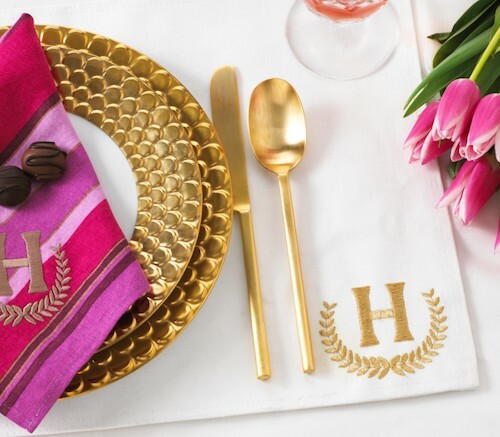 I've never given gold flatware that much thought, but after seeing these photos, I'm all in :) I love the West Elm set, and the last picture is just the epitome of chic and glamour! 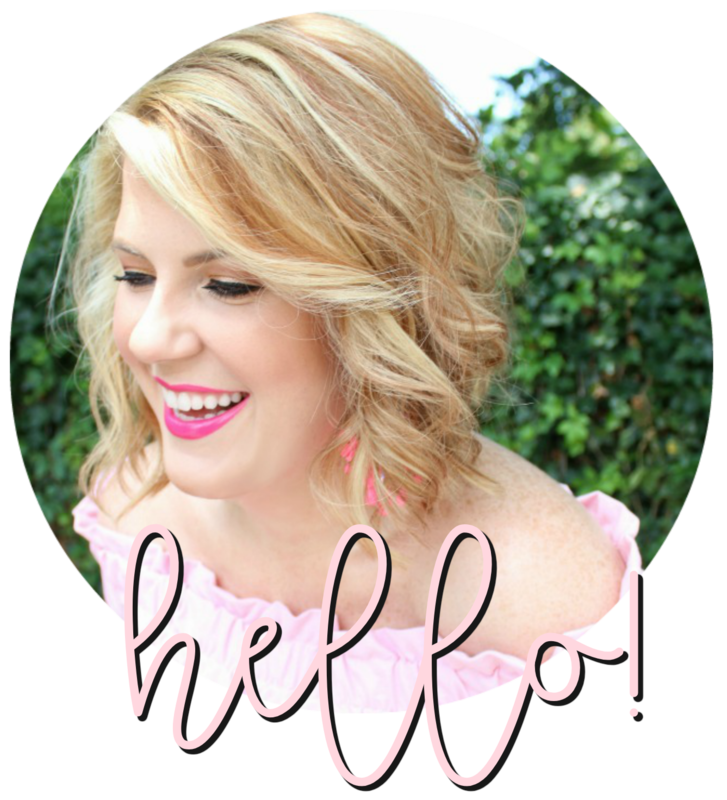 Thank you for the inspiration, Julie, and thanks for stopping by my blog earlier!